Greyson is turning one this week. I cannot deal. He is walking around more than he is in a stroller when we go places and it is just blowing my mind how fast he has grown up. It was warm enough for playing outside this week and the kiddos (and mom) loved it! 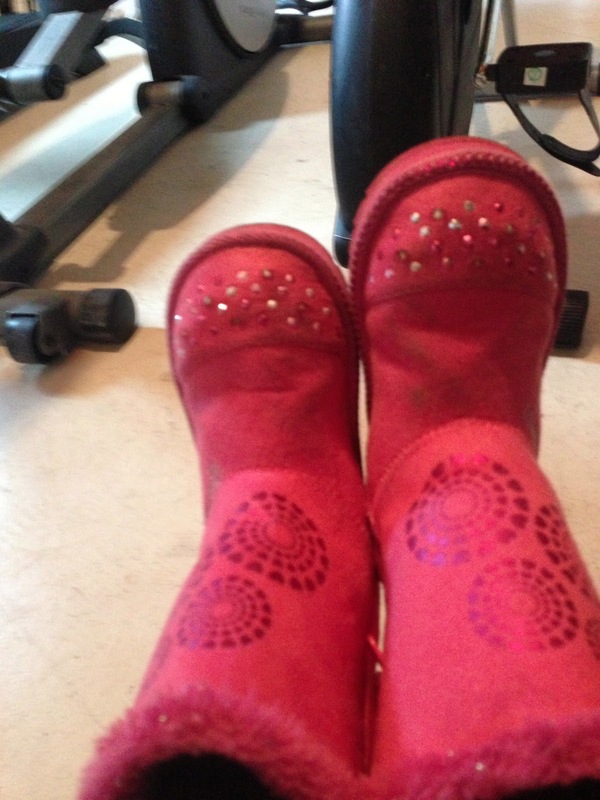 I forget how much I miss having year round warmth! Starbucks Gold Card came. Success achieved. I keep finding Avery's photography on my phone and Photo Stream. Girlfriend loves her some selfies. She also scored this new dress this week. Never too many sparkles! 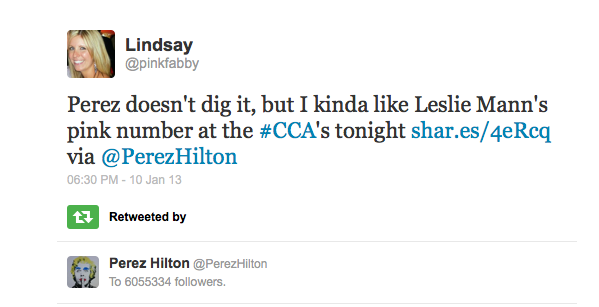 Perez Hilton retweeted me the other night. Life made. I think I squealed like a kid on Christmas morning when this popped up on my phone. I peaked!